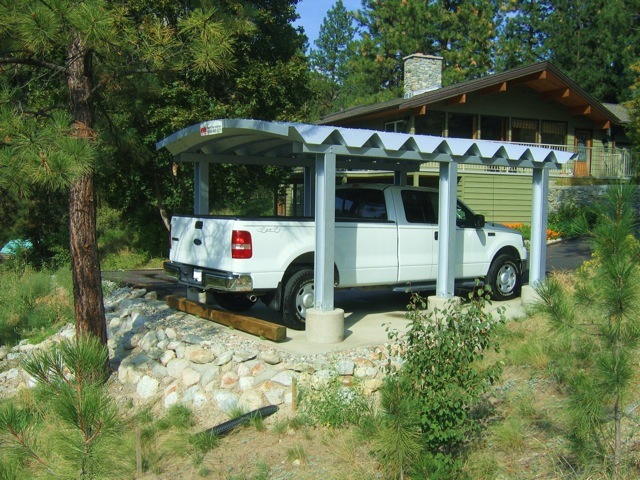 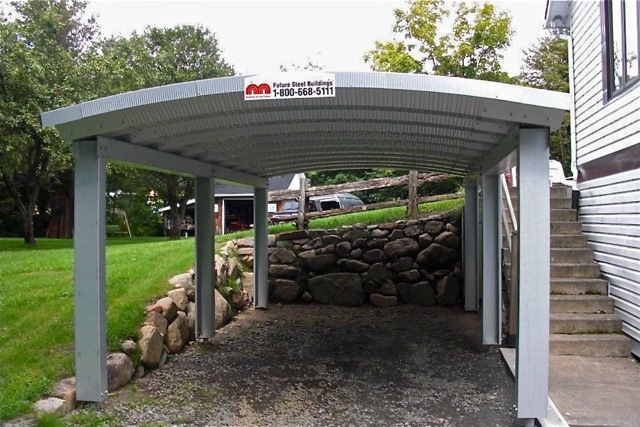 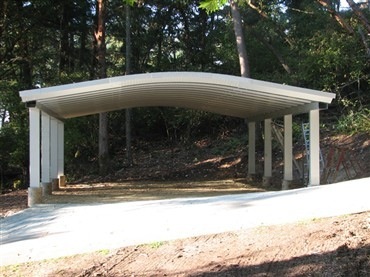 When our engineers created The Ultimate Metal Carport, they designed a product that not only was super easy and quick to construct, but a solution that also could be customized to fit the needs of any vehicle owner. 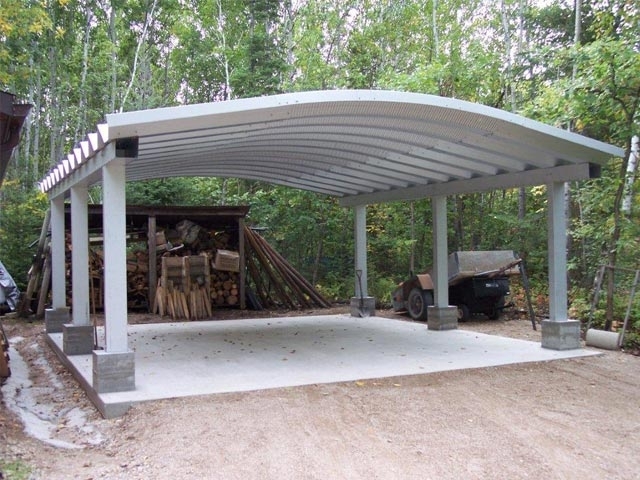 Every carport is built using the Future Steel Buildings steel arch design. 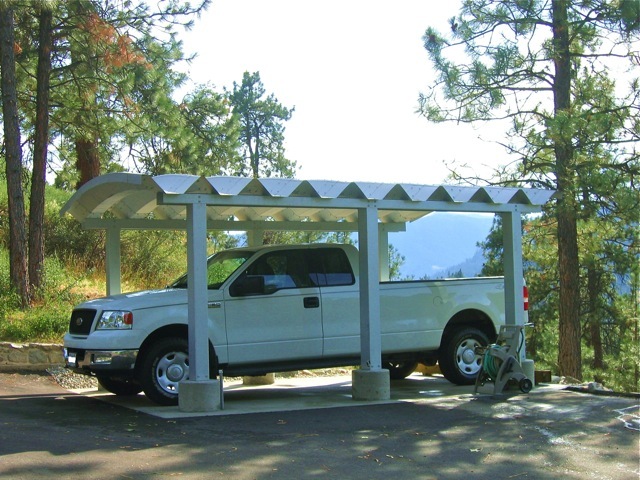 Not only does this provide unsurpassed strength and structural integrity, the arch design allows our engineers to custom build your carport without the need to pay exorbitant custom pricing common from dealers. 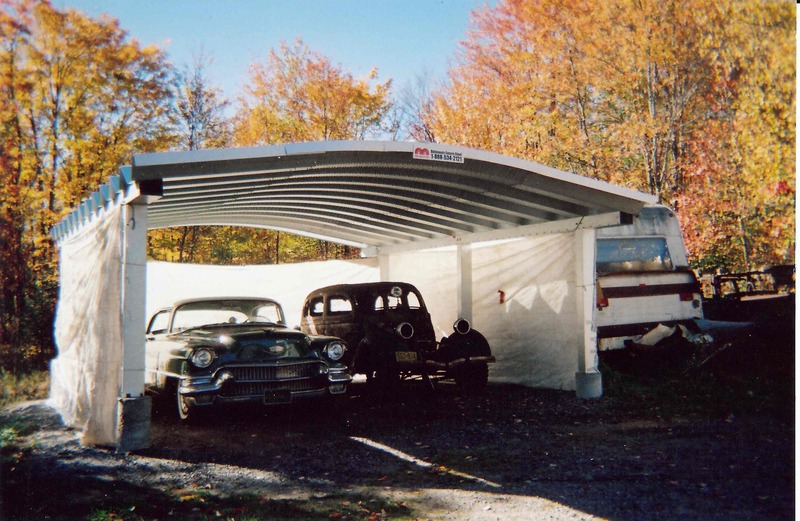 In fact because we own the factory where every carport is designed and manufactured, you will always win by only paying Factory Direct Prices! 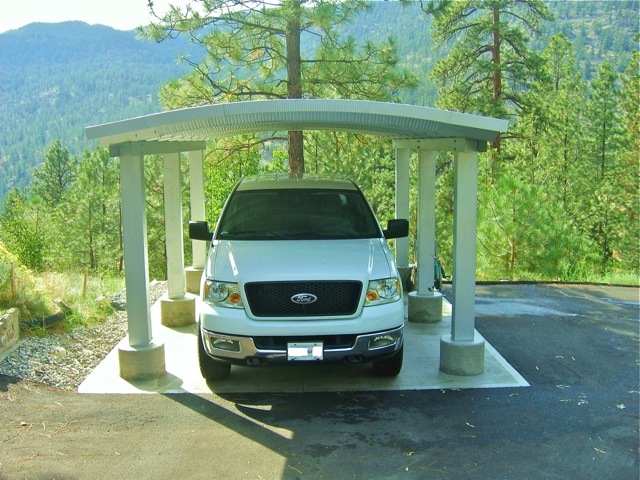 Whether you own a large or small vehicle – a DIY Ultimate Carport from Future Steel Buildings is the right shelter and protection to maintain its value and appearance! 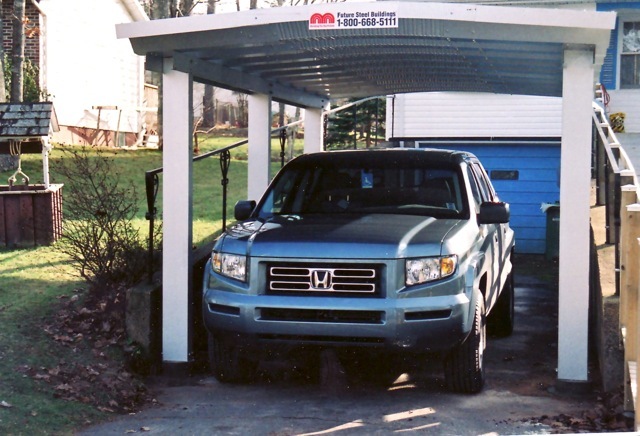 Get a no-hassle online quote today.